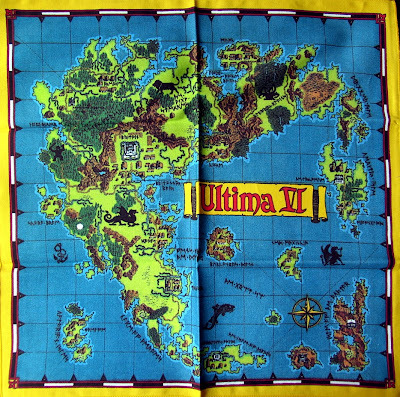 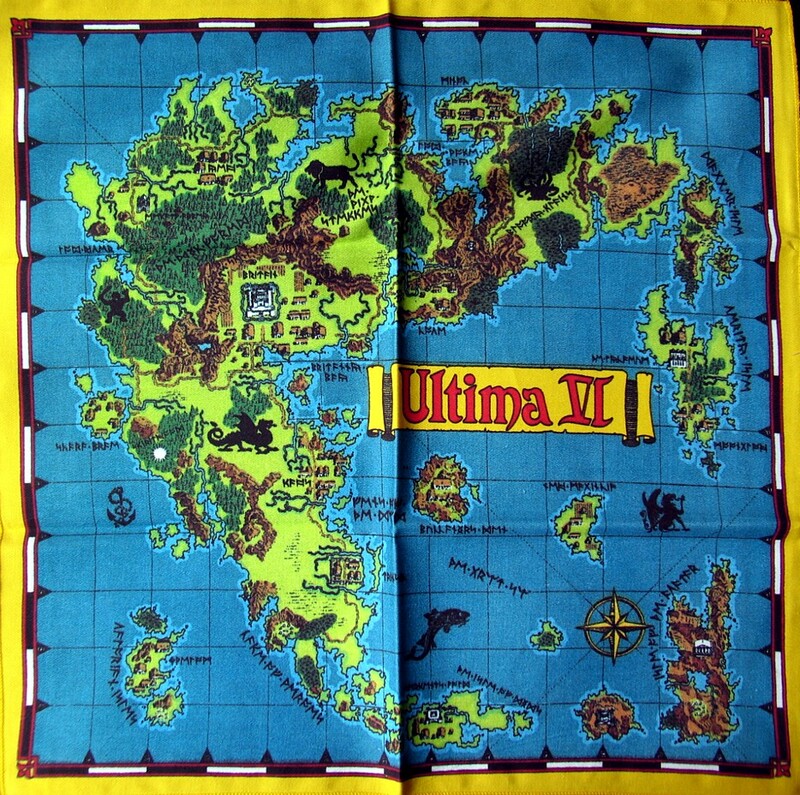 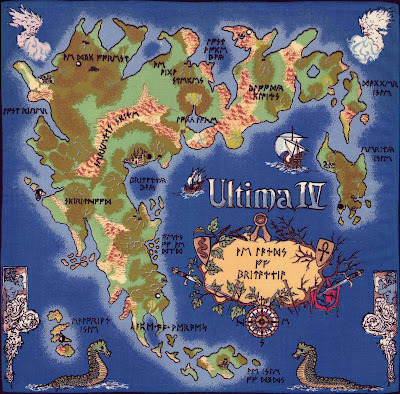 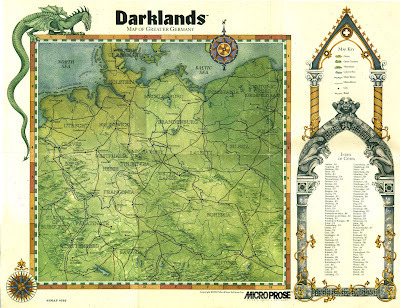 We’ll open with Ultima series maps – all of them depicted the same world of Britannia, altered slightly. 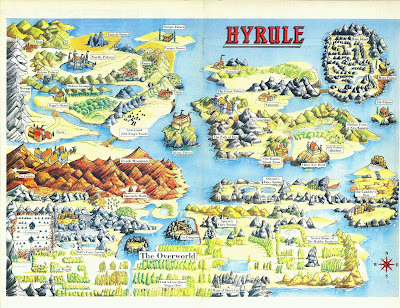 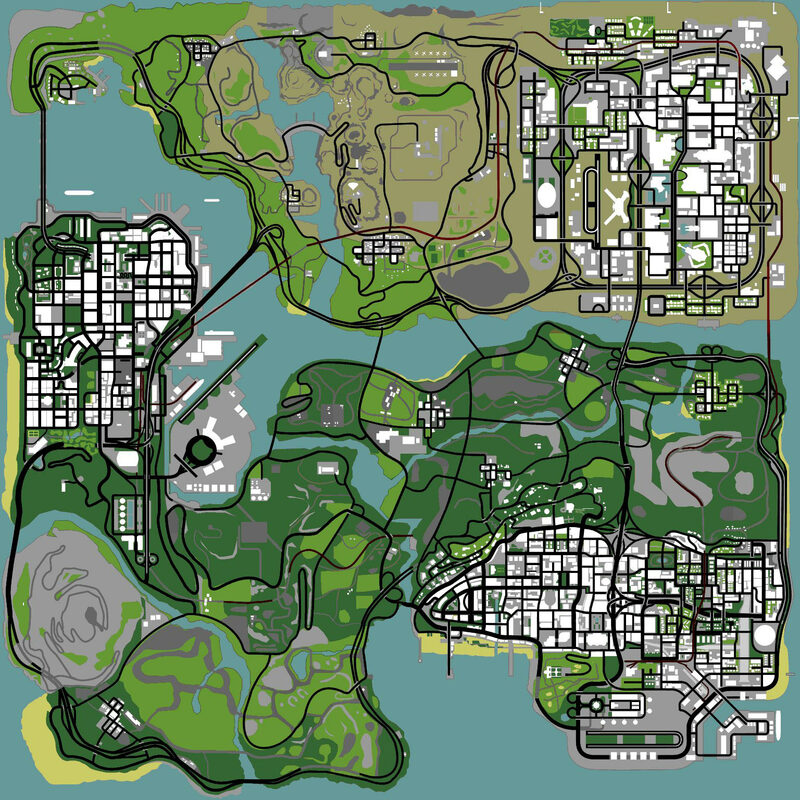 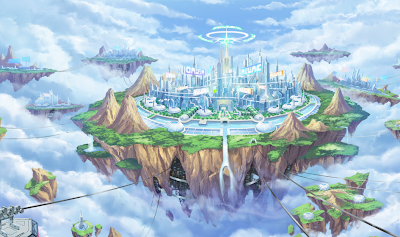 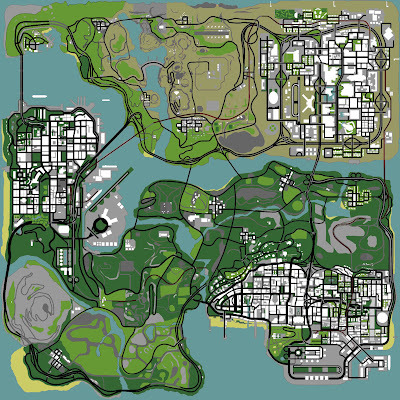 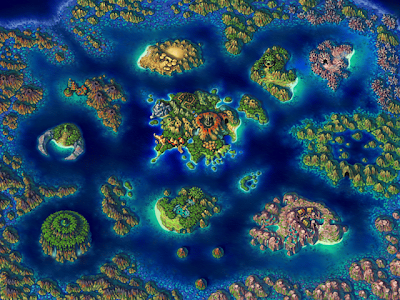 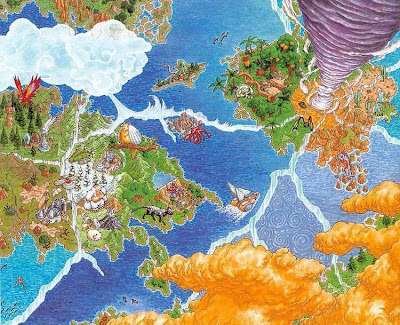 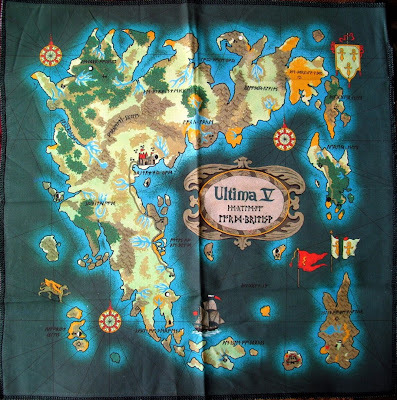 The series (apart form other things) became known for its cloth maps – yes, all the maps coming with the games were printed on cloth, not paper. 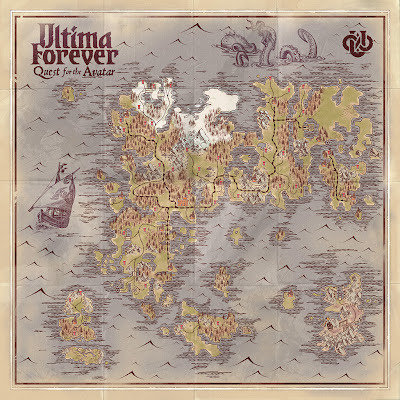 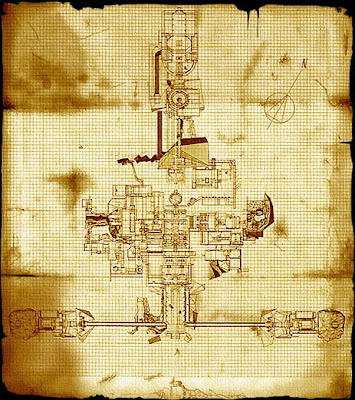 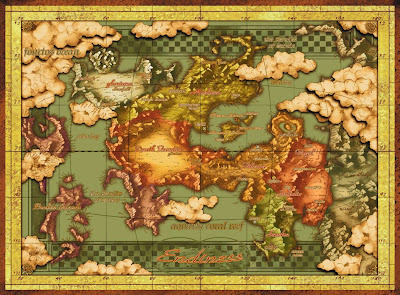 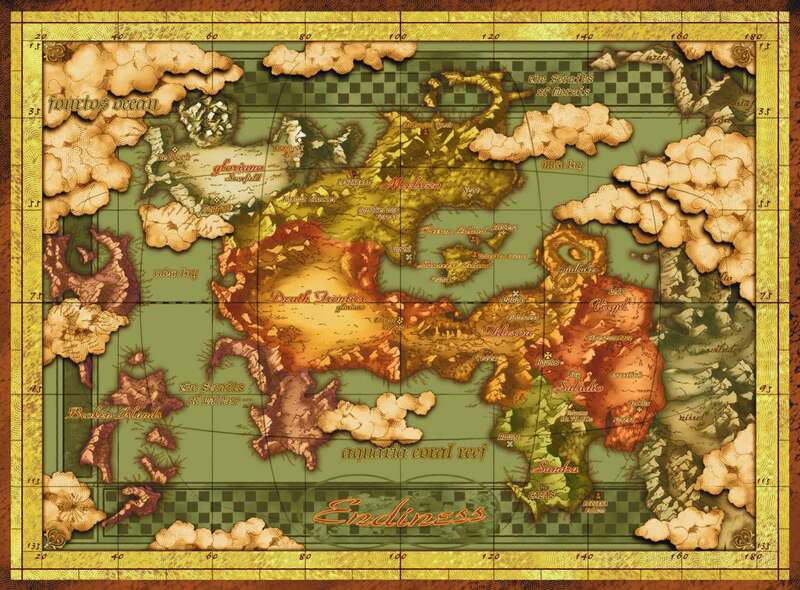 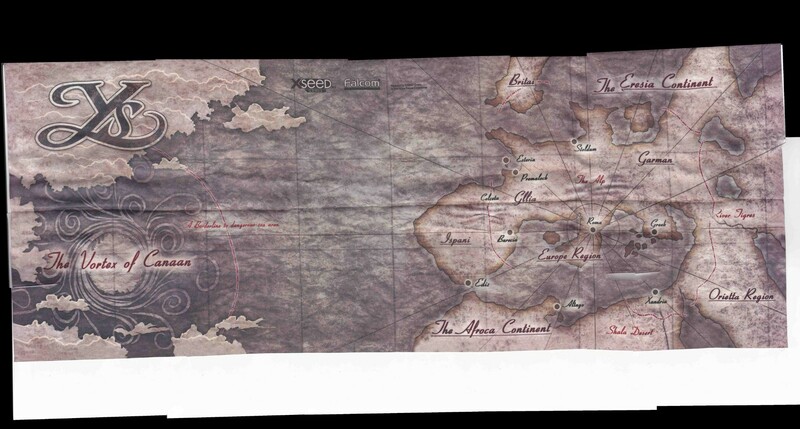 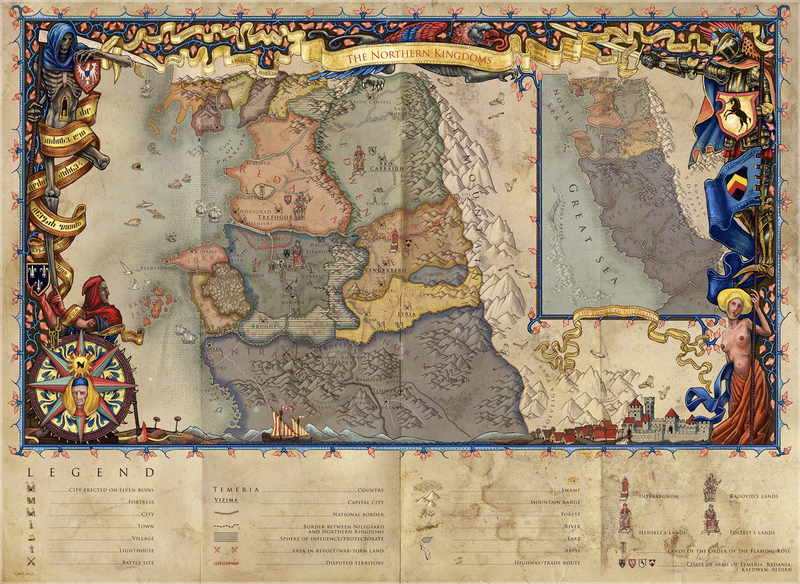 The new Ultima Forever that is right now in development featured a world map among their concept art – it looks worth the world and in style with the older games, except that it has simulated paper folds on it, when not a single Ultima map was ever printed on paper! 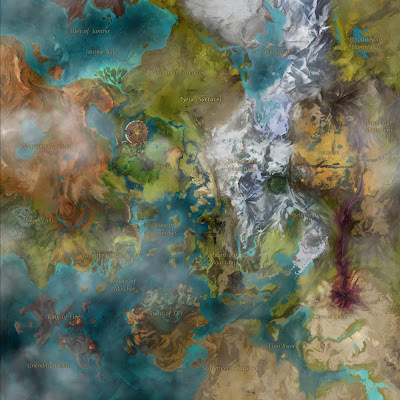 There’s so many maps I’d like to share, but I don’t want to make posts too heavy on images, so I’ll put them in another post, stay tuned! 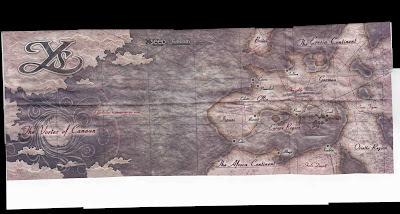 Star Wars: The Old Republic – Blizzard Feeling Disturbance in the Force?